The 50th anniversary of the JFK assassination has sparked many new books on the assassination of President John F. Kennedy, but the one book among this latest wave of books about the assassination is Who Really Killed Kennedy? : 50 Years Later: Stunning New Revelations About the JFK Assassination, which stands out above the others. It was written by Dr. Jerome Corsi Ph.D and his 383 page book was released on September 17, 2013. It is currently one of the best-selling books on Amazon. The shot in the back of the head was an exit wound, which opens up new questions, about if there was more than one shooter involved with the assassination. 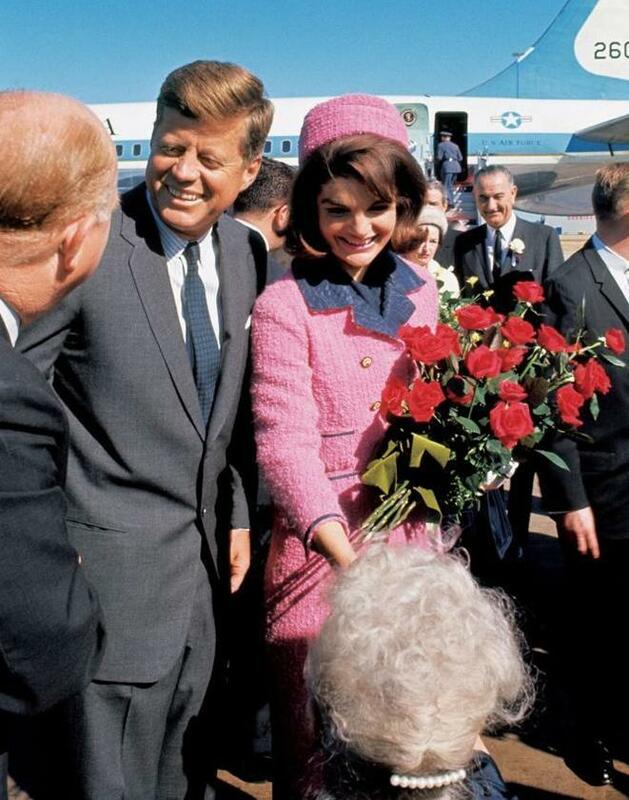 That two other attempts to assassinate President Kennedy had taken place earlier in the month of November of 1963. That Lee Harvey Oswald had ties with both the CIA and the KGB. Amazon is currently listing 17 reviews about the book and 13 of the reviewers give the book a five-star rating. This book held my attention. Took me a few days to read it as I had to put it down sometimes because of the volume of information Mr. Corsi presented. It also presents a sad commentary on American political history of the latter 20th century. The convoluted ties between politicians, the mob and the CIA and certain doctrines concerning globalism and American business interests actually predate WW2 with shades of the New World Order thrown in. Reading this book also gives one insight to why we are viewed by foreign governments the way we are. It is hard to believe that 50 years after the JFK assassination, that there are still so many unanswered questions about that day in November in 1963, when our president was gunned down in Dealey Plaza. The multitude of questions still being asked today tells me that this was a conspiracy of the first magnitude and that Lee Harvey Oswald may not only not have fired shots from the Texas Schoolbook Depository building, but may not have even been on the sixth floor when the shots were fired. The fact that he was being questioned by a Dallas Police motorcycle officer 75 seconds after the shots on the second floor, while drinking from a Coca-Cola bottle and not out of breath according to the police officer tells me Oswald was in the 6th floor window prior to the shooting then asked to leave, before the shooting actually began. This may seem like a far out analysis of the situation, but there is no reason to believe that it couldn’t have happened exactly that way. 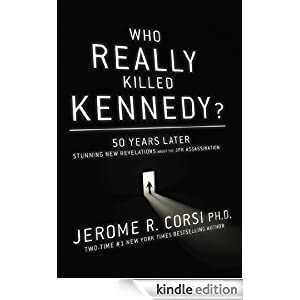 Hopefully, Dr. Corsi’s book will answer some of the unanswered questions and give us a clearer perspective of who was behind the assassination of President Kennedy. There have been so many conspiracy theories about the assassination, that Americans may take years to sort out what is real and what was made up to sell books. Nobody has proved that there wasn’t a conspiracy, but to me the preponderance of information points toward a conspiracy. The problem is that so many witnesses with knowledge about the JFK assassination, that may have pointed to a conspiracy have met mysterious and untimely deaths, while those supporting the findings of the Warren Commission Report seem to have avoided dying under mysterious circumstances. Lyndon Johnson has a long history of illegal activities, from finding “missing votes” in his 1948 election to the Senate, the elimination of witnesses in the Billie Sol trial, his connections with Bobby Baker scandal and most of all being part of a conspiracy to assassinate President John F. Kennedy. Billie Sol Estes was raking in $21 million a year from “growing” and “storing” non-existent cotton. When Henry Marshall was investigating Estes and his illegal activities Johnson ordered his hitman Mac Wallace to kill Marshall. The hit didn’t go well and Wallace ended up shooting Marshall five times and it was called a suicide and Wallace was set free, when he received assistance from Johnson’s cronies. The judge admitted he ruled it a suicide, only because the sheriff told him to rule the murder a suicide. Besides LBJ needed Wallace to finish off more of his enemies in the following years. The fingerprint of Wallace was reportedly found, in the 6th floor “sniper’s nest” in the Texas Schoolbook Depository building, so that raises the question of whether he was the one that shot JFK. 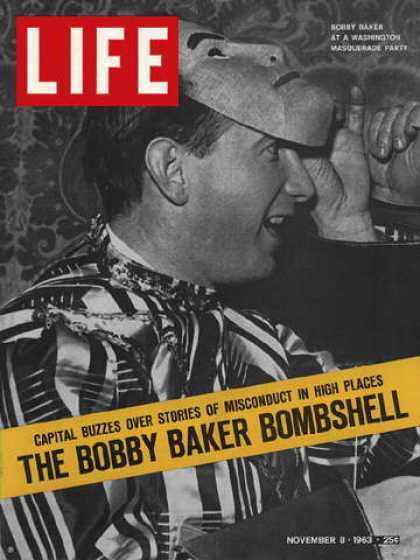 Bobby Baker (pictured) scandal left LBJ no choice but to have President Kennedy assassinated. Then as if Johnson didn’t have enough to contend with the Billie Sol Estes situation his problems worsened, as the Bobby Baker scandal was being investigated by the Senate Rules Committee. The following three paragraphs tell why it was in the best interest of Vice President Johnson to conspire to assassinate President Kennedy. In conclusion the only way out of this political quagmire was for LBJ to have the president assassinated, since if he hadn’t he would have likely not been the vice-presidential candidate in 1964 and if he did nothing he wouldn’t have had the power to stop the Bobby Baker scandal investigation, before his part in the scandal was made public record. President Kennedy and Bobby Kennedy would have loved to see LBJ twisting in the wind, so there is no way they would have brought the investigation to an end. Some of the facts about LBJ’s involvement with the Bobby Baker scandal were leaked to the press, but the press played the stories down, since President Johnson was a sympathetic figure, that was having to deal with a citizenry that was mourning the tragic loss of their president. 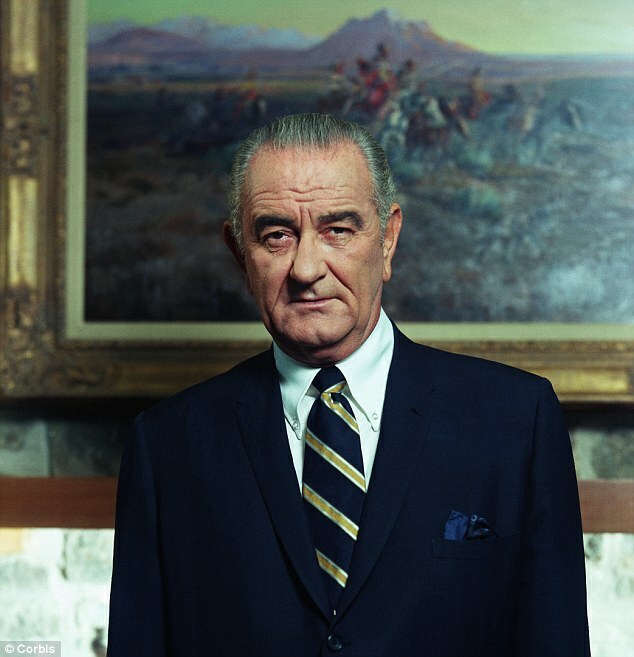 It is a miracle to me that Lyndon Johnson went to his death, with so many of his secrets unexposed starting with the corrupt 1948 Senate election, but then his enemies knew that Johnson not only vilified his enemies with his tongue, but his enemies had a way of ending up in the obituary column, soon after angering Johnson. To summarize, LBJ saw that assassinating JFK was his only way out of a very bad situation, that could have sent him to prison for his illegal activities with Billie Sol Estes and Bobby Baker. I am surprised that President Johnson didn’t try to win a second term, if for no other reason than to protect his secrets from coming out another four years. It was a surprise that President Johnson didn’t run for re-election in 1968, but maybe his pollsters were telling him, that there was no way he could win the election, so he may have decided discretion was the better part of valor and quietly faded away from the political scene. LBJ took a lot of secrets to his grave, but we can only hope that those who are still alive and know those secrets will tell us what he never told us.